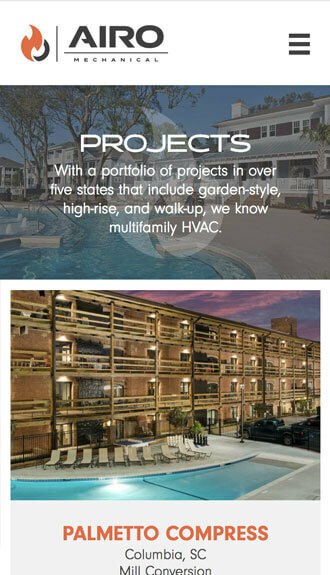 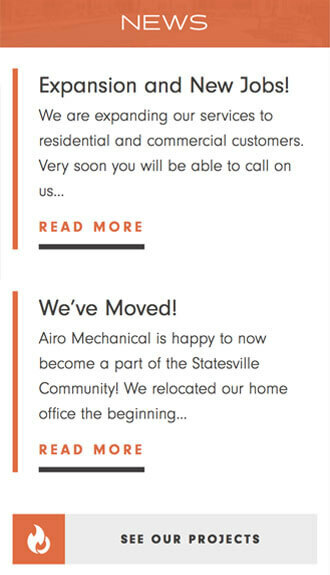 Airo Mechanical is a multifamily HVAC contractor with more than 25 years of experience working in the southeast. 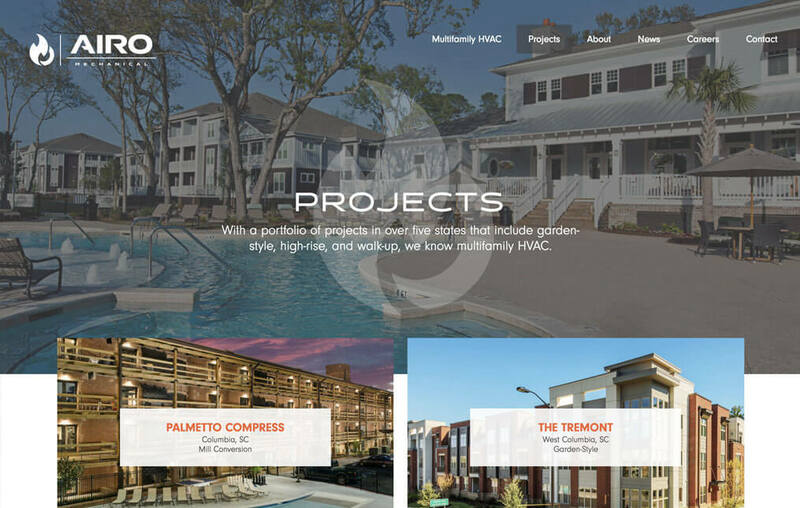 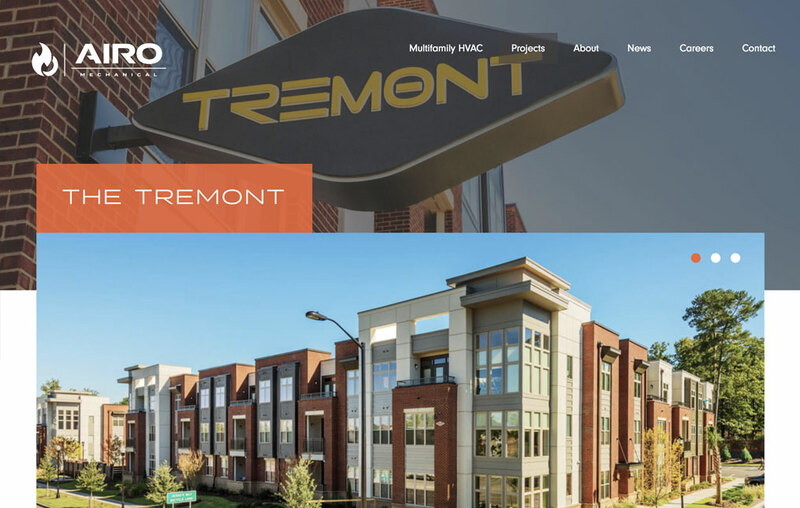 Airo approached Beam & Hinge to modernize the firm’s brand and digital presence. 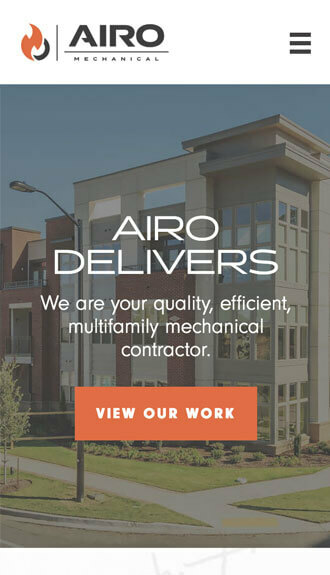 Known for its grit and vitality, Beam & Hinge created a brand for Airo that resembles a flame and speaks to the firms energy. 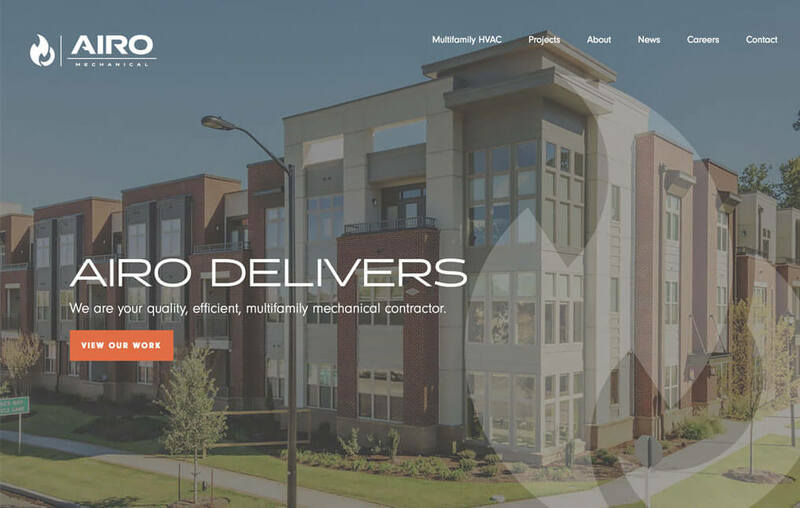 The new brand is carried out in their newly designed website which showcases Airo’s projects and range of services.